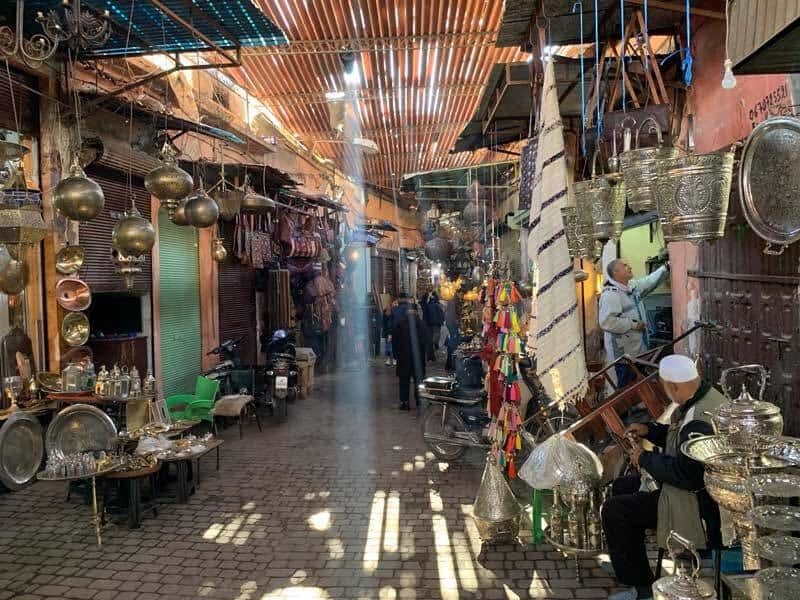 Marrakech has always been one of the most fascinating cities in North Africa, where two faces coexist, apparently irreconcilable: the tradition that sinks its customs and traditions in ancient times and a more western lifestyle that is found in many boutiques, restaurants and a certain worldliness that you can breathe in many districts of the City. 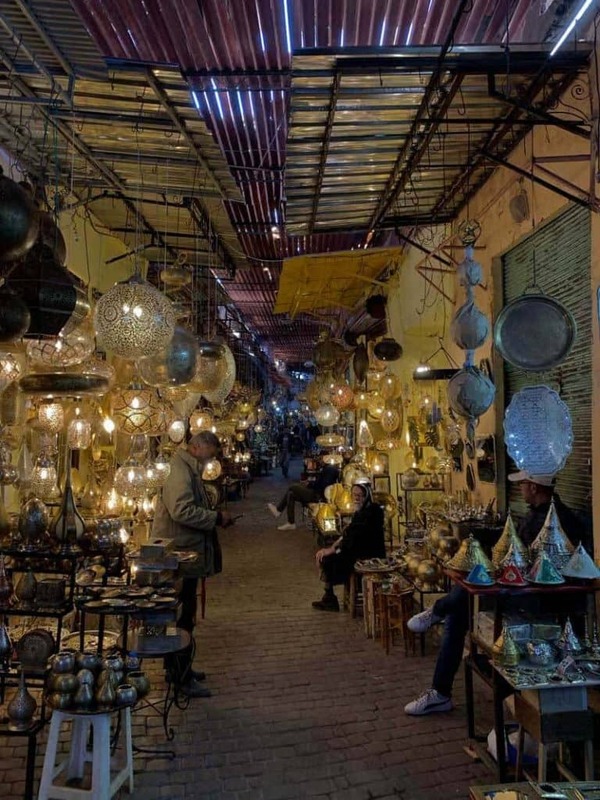 Everything is discreet, hidden in the riads protected by the high walls of the Medina. 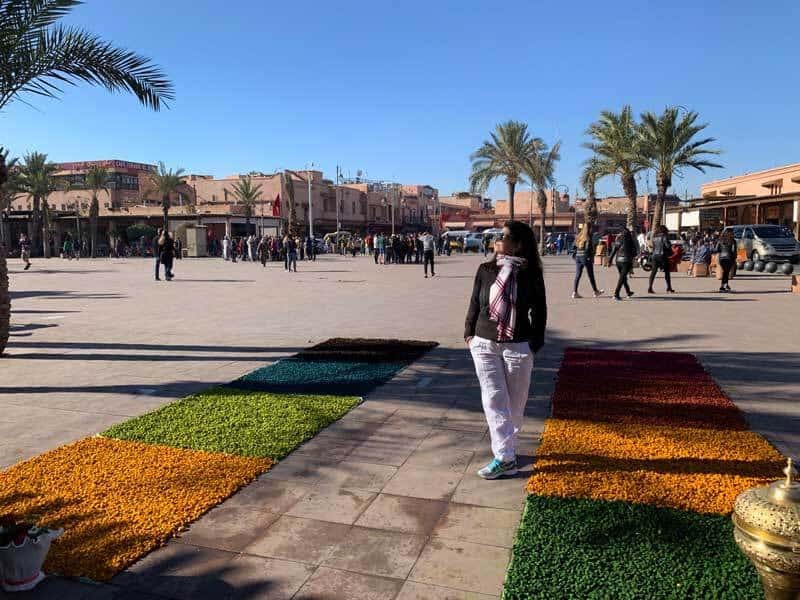 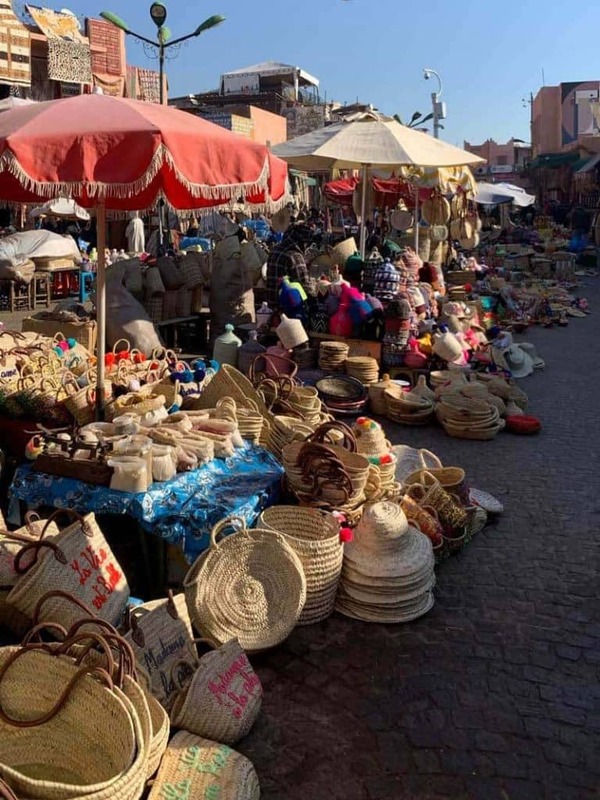 A great Berber metropolis, Marrakech has had the honour of being an imperial city, as well as Fès, Rabat and Meknès, and its great past is testified by the sumptuous buildings that contribute to making it the Moroccan tourist capital. 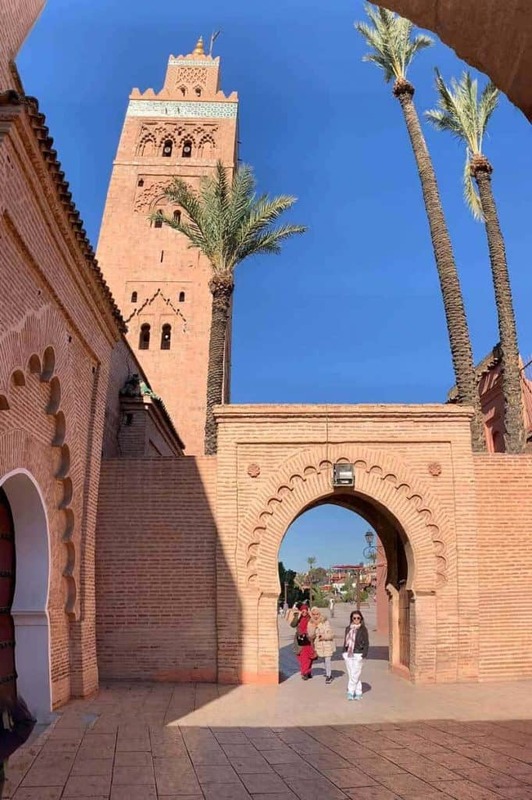 The call of the muezzin marks at precise hours the rhythms of the days that take place under the high minaret of Koutoubia, symbol of the city, which with its seventy meters is the tallest building and the unbeatable limit in height, reference point because visible from far away. 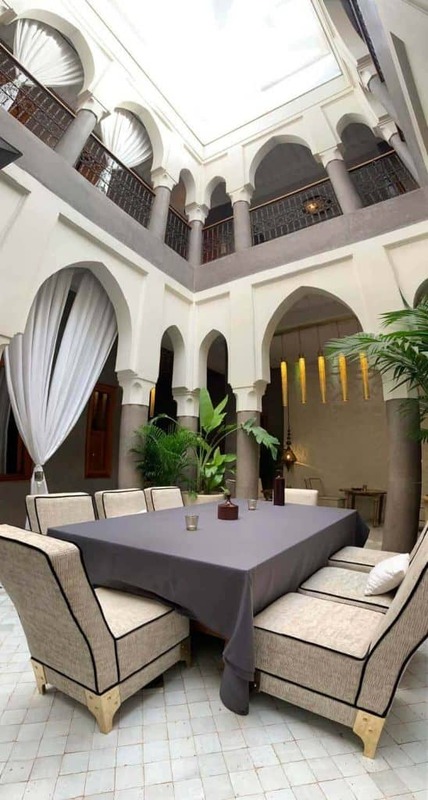 This retreat indulge into timelessness, keeps an eye on traditional styles and will engulf all your senses. 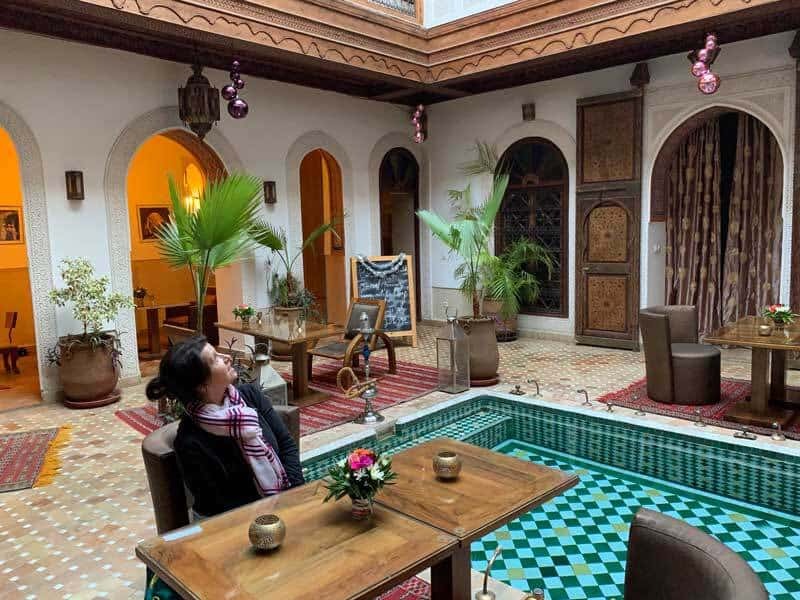 – Accommodation in a the Riad w/air conditioning and private bathroom. 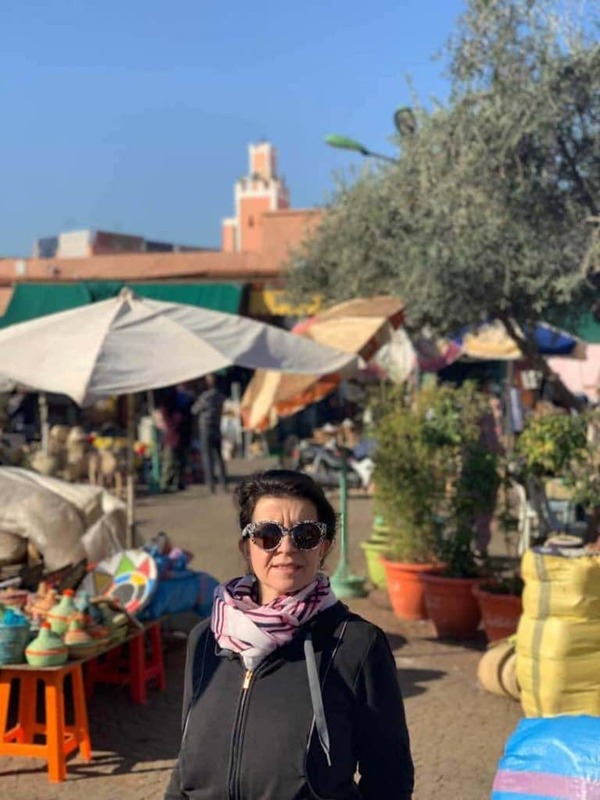 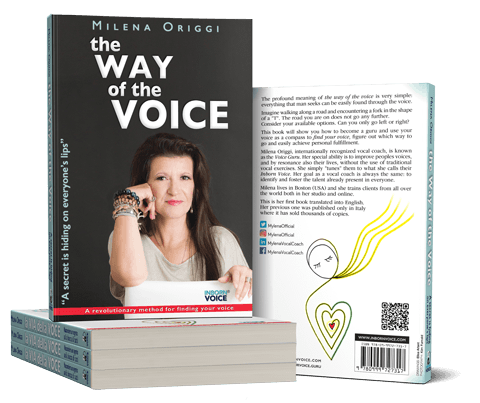 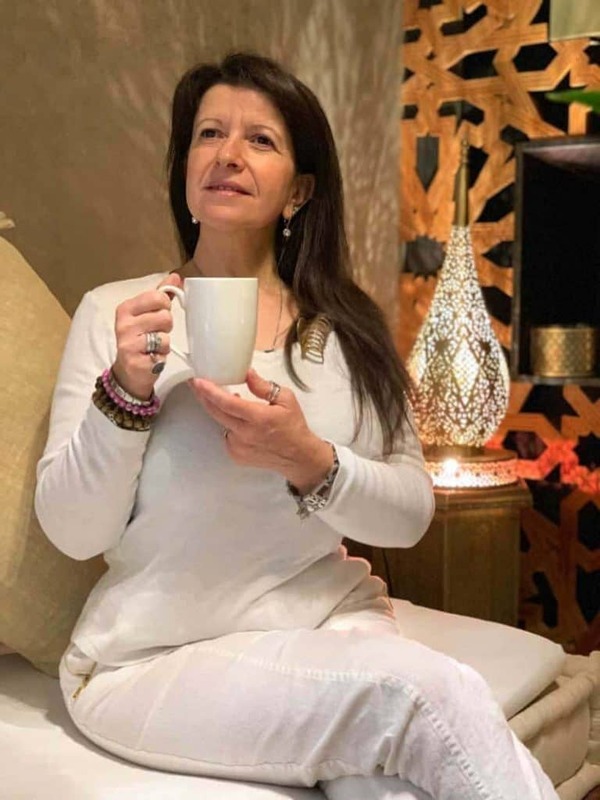 – 3 Days of Inborn Voice Retreat in the afternoon with Mylena Vocal Coach on the roof of the Riad, overseeing the City and the sunset. 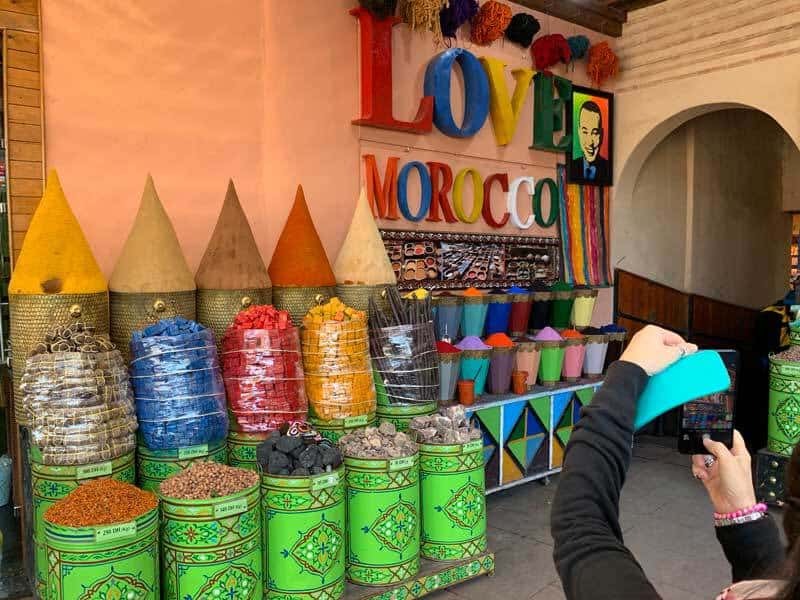 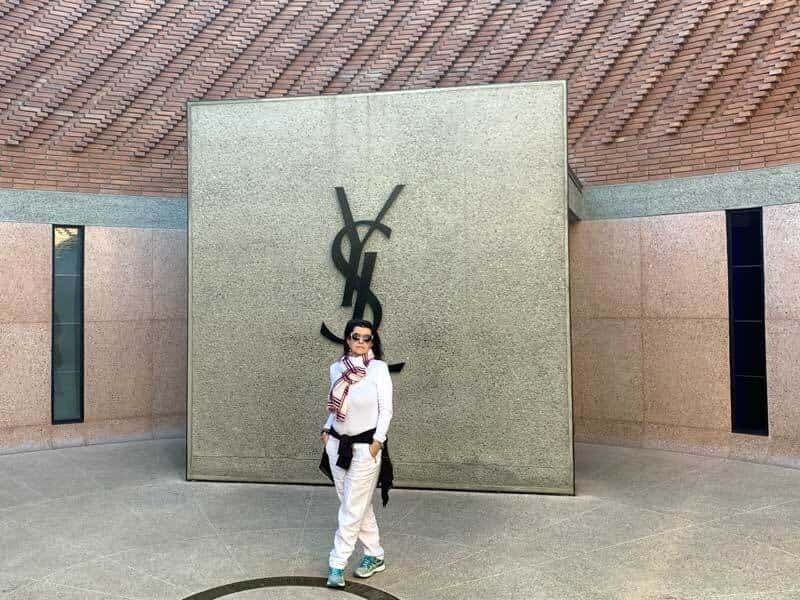 – 1 Private tour of the Souk with visit to the main highlight of the City.